Isn’t it great to see that a renowned credit-card company is taking a sustainable approach? American Express is currently working with Parley for the Oceans, a design company that lets companies make more eco-friendly products. They both are working together to make credit cards made from plastic trash that usually pollute the ocean. The credit card company will adopt Parley’s guiding philosophy, which is AIR. It stands for Avoid, Intercept, Redesign. “Avoid plastic wherever possible; Intercept existing plastic waste; and Redesign the materials, products and thinking at the root of the problem,” as stated in Parley’s press release. This means that, following the footsteps of Parley, American Express has committed to avoiding single-use and disposable plastics, stop plastic waste, and redesign the cards using existing plastic and other materials. This company also plans to use less virgin plastic in the future. 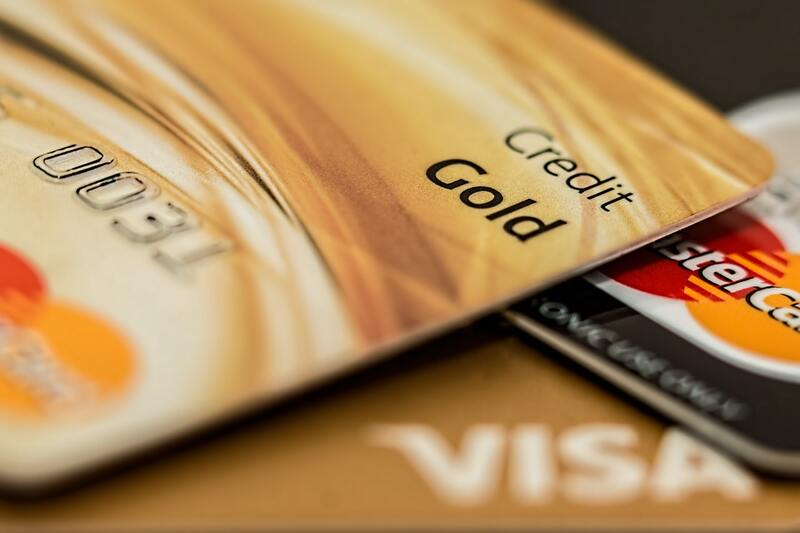 Janey Whiteside, an executive vice president and general manager of global premium products and benefits of American Express, stated that right now, the card is still a prototype. It will undergo a lot more testing and refinement. But within the next 12 months it will debut as a functional card. This card won’t replace all credit cards that the company offered, but it’ll be an option for existing as well as new card members. “We can play a unique and important role on an issue that is highly important and relevant to our card members’ lives,” said Whiteside. Why credit cards? It’s true that these cards don’t usually end up on the ocean like plastic straws and many others. But they’re not recyclable because each card is comprised of different kinds of plastic. American Express is taking this approach and making efforts because they want to raise awareness about this never ending problematic issue. “I’m hopeful that when someone pulls out a card made from the more sustainable materials and pays with it, it will remind them to make more informed choices,” Whiteside said. And not only that, the credit card company is also replacing all disposable plastic straws and coffee stirrers at their airport lounges within a month. This initiative will also increase recycling rates globally and take out all disposable plastic at all Amex Centurion airport lounges by the end of the year. Additionally, the company’s headquarters in New York and major cities will also get the same treatment. Basically, they want to intercept plastic waste before it damages the environment. They don’t stop there. 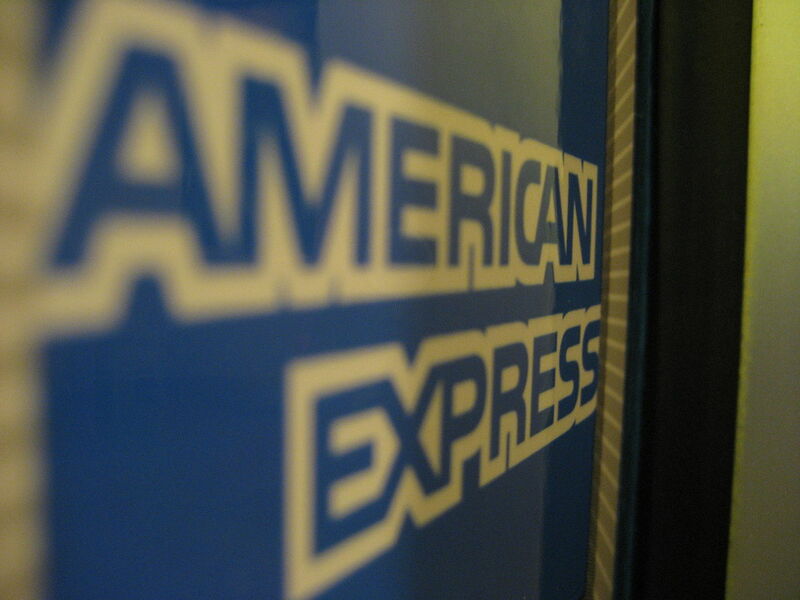 American Express also undertake other green initiatives. Some of them is powering all of their US data centers and New York headquarters using renewable energy sources. The company also want to get zero waste certification for its New York City headquarters by 2025. The plan also involves enabling American Express colleagues to be a part of the initiative by engaging in annual river cleanups and company-run coastal. The other one is ensuring that their employees will have carbon neutral business travels by 2012. Now, even though initiatives and efforts like this are aplenty, such as recycling, reusing, or cutting back single-use packaging in stores, tackling plastic waste problem is still an ongoing battle. You can still see floating plastic waste or the big ones at landfills. 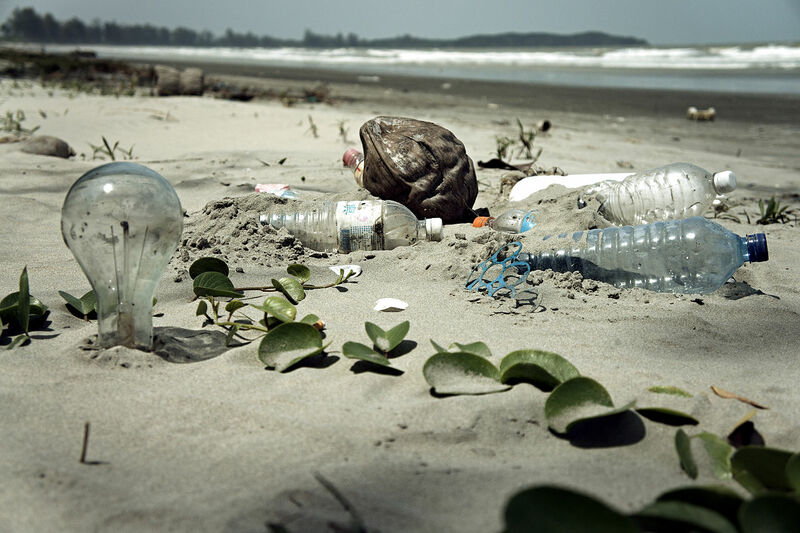 According to Ocean Conservancy, there are about 150 metric tons of plastic in the ocean, and devastating 8 million metric tons enter it each year. And more animals keep eating or getting trapped in those. 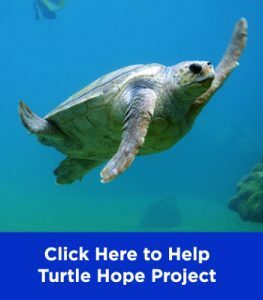 The nonprofit environmental advocacy group found that you can now find plastic in more than 60% of all seabirds and 100% of sea turtle species. Do you think American Express is taking the right path? And do you think this will make an impact after all? 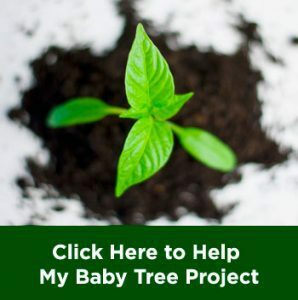 We’d love to know your thoughts on this, so leave them on the comments down below. Also, make sure to click here for related, conversation-starter article. Converting Trash Into Electricity? Seems Possible.